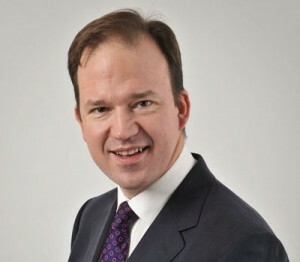 Jesse Norman was elected as the MP for Hereford and South Herefordshire in May 2010 and was appointed parliamentary under secretary of state for the Department for Transport in June 2017. Prior to that, he was parliamentary under secretary of state at the Department for Business, Energy and Industrial Strategy from July 2016 until June 2017. During the 2010 to 2015 Parliament Mr Norman was a member of the Treasury Select Committee and chair of the All-Party Parliamentary Group on Employee Ownership. In June 2015 he was elected chair of the Department for Culture, Media and Sport Select Committee. Before entering politics Mr Norman was a director at Barclays, researched and taught philosophy at University College London, and ran a charitable project in Communist Eastern Europe. He has also written regularly for the national press. As parliamentary under secretary of state for transport, Mr Norman’s responsibilities include: road safety, cycling and walking policy, Highways England and strategic roads, local roads policy and funding, motoring agencies, transport technology (including digital), transport and the environment, buses and road freight. Mr Norman will deliver his presentation by video and will provide an overview of the Government’s priorities with regard to road safety and associated matters.